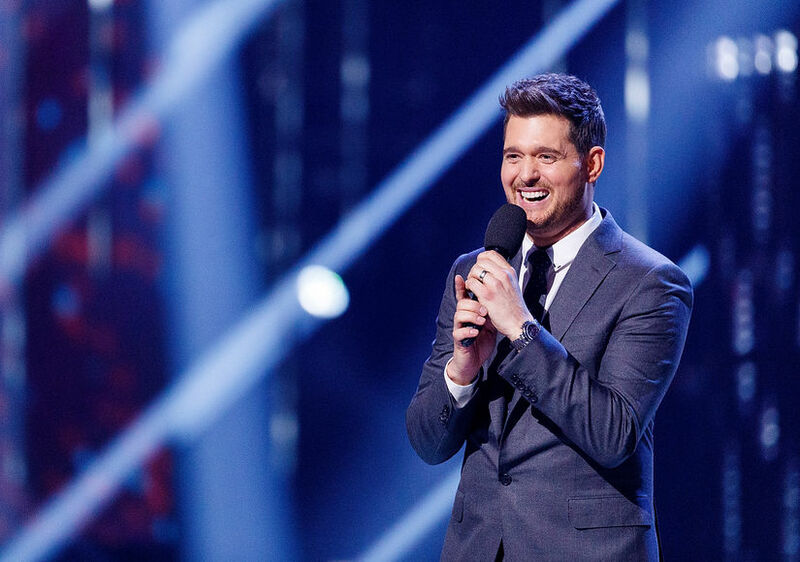 Singer Michael Bublé is getting ready to release new music... and it will not be his last! Along with promoting his new album, Bublé also spoke to “Extra’s” Tanika Ray about the retirement headlines that shocked his fans this past weekend. 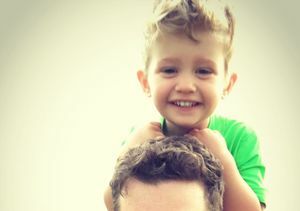 Rumors ran rampant when an article claimed Bublé was retiring from music after releasing his next album, a decision the piece attributed to the life-changing experience the singer went through when his 5-year-old son battled cancer. Michael also gave an update on his family, saying, "My kids are good. Everybody's healthy." Bublé’s album “Love” will be available November 16. Michael Bublé's Baby Girl’s Name Finally Revealed!